Curious about Universal Design? 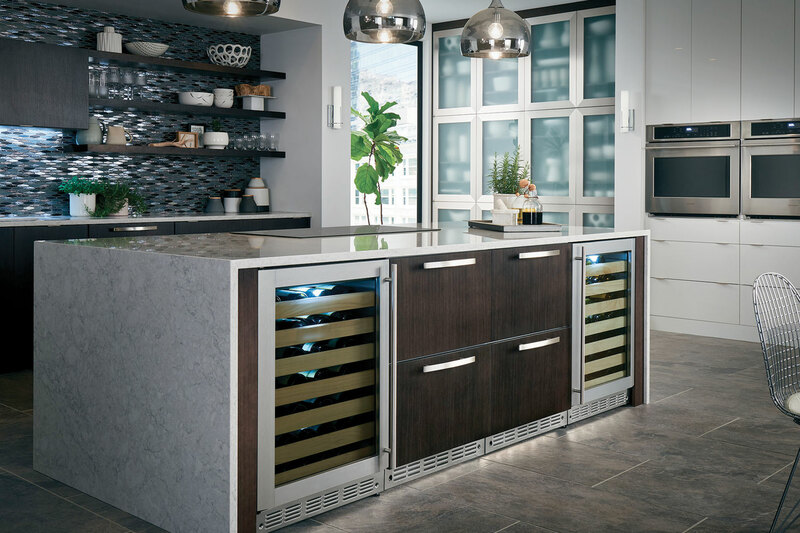 Listen to this Dave Fox podcast to learn how Universal Design and Monogram’s WiFi Connected Smart Appliances help you think about designing your new kitchen – for you, older members in your family, and children with needs. Susan Cozzi, Monogram Designer Engagement Leader—East Region, and Nicole Bursh, GE Appliances Area Sales Manager, joined Gary Demos, President of Dave Fox Design-Build Remodelers in Columbus, Ohio, to talk about how you can create the most modern of kitchens or the most traditional using Universal Design principles, all while ensuring that your kitchen will be as functional as possible by as many people as possible, regardless of their ability—the true hub of your home. Over 17,000 listeners heard the podcast when it aired on iHeartRADIO. Now it’s your chance to learn how a Monogram Smart Kitchen with voice activation using Amazon Echo and Google Home, and an app on your smartphone, can elevate everything in your kitchen.